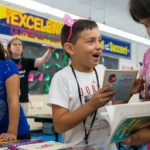 A wide body of research consistently shows that reading is one of the most important indicators of personal and professional success, and yet, historically we have known very little about why children and families choose to read. 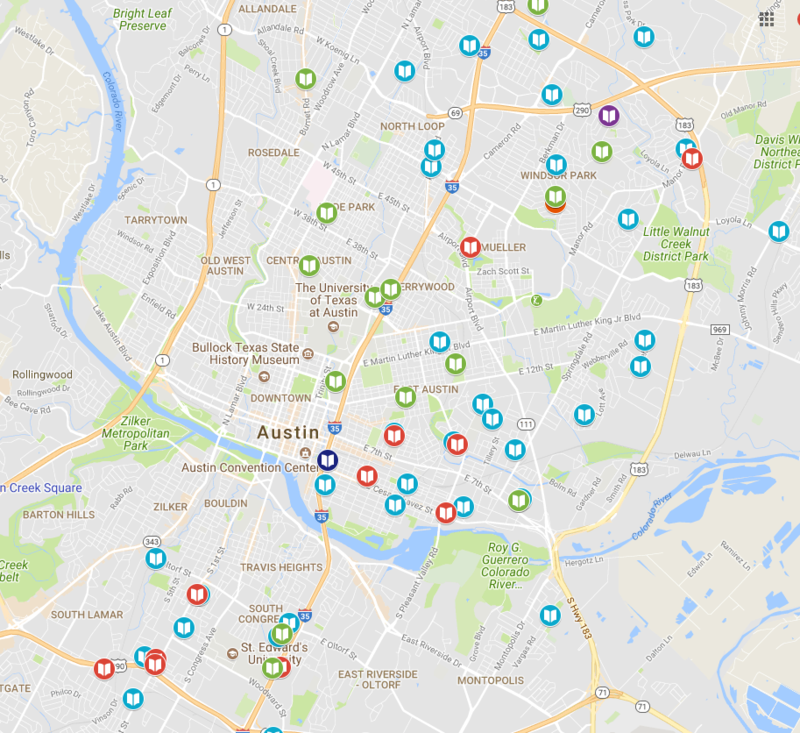 Now, a new reading survey initiated by Austin-based non-profit BookSpring offers intriguing insight into the state of reading in Central Texas, with important implications for early literacy efforts. The motivation to read is a critical and understudied issue with both extrinsic and intrinsic drivers. For example, people may read because they think it is good for them or because they want to be viewed by others as smart and educated for extrinsic value. Others may read because they want to know more about the world, or because they truly enjoy the pleasure of reading with an intrinsic motivation. And for some, all of those reasons may apply. But the driver can make a significant difference: supporting research shows that intrinsic reading is more likely to lead to a sustained pattern of reading over a lifetime, with more associated benefits, such as more schooling, more empathy, and more capacity for critical thinking. 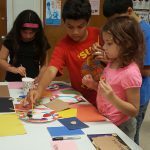 While there are many national surveys that benchmark how often and how people read (such as the Pew Reading Survey or Read Aloud 15 Minutes), there is little data about the reading habits of parents and children specifically in Central Texas. Because of this, BookSpring worked last fall with student researchers at the University of Texas’ Moody College of Communication to create and disseminate the Central Texas Reading Survey, a new tool to better understand the motivations for and practices of reading right here where we live. 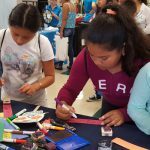 A total of 160 participants completed the survey over a two-month period, with more than 60 percent representing parents or caregivers of children under the age of 12. The majority of respondents were female (85 percent) and reported having a college degree (84 percent). Nearly a third (27 percent) reported household incomes of less than $50,000. Close to 55 percent of the respondents had heard of BookSpring previously. 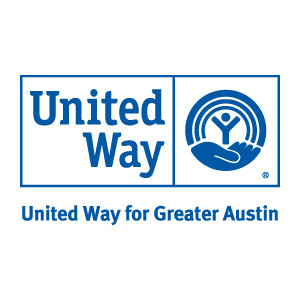 Respondents were primarily from Travis County (45 percent), followed by Williamson County (26 percent) and Hays County (8 percent), with other counties comprising the remainder. For parents and caregivers who responded, 100 percent agreed or strongly agreed that reading was a good use of their child’s time. Nearly all also agreed or strongly agreed that reading a book was a good use of their own time. Yet, only 25 percent agreed or strongly agreed that their child likes to read books more than play games, indicating weaker intrinsic value. In contrast, 67 percent agreed or strongly agreed that they believe reading books is as fun as playing. More than one-third (36 percent) believe (to some degree) that their child reads books because someone makes them do it, while only one respondent reported believing the same about his or her own reading. Further, 29 percent of respondents also believe that their child reads for praise from others, indicating the perceptions of extrinsic motivations are significant. 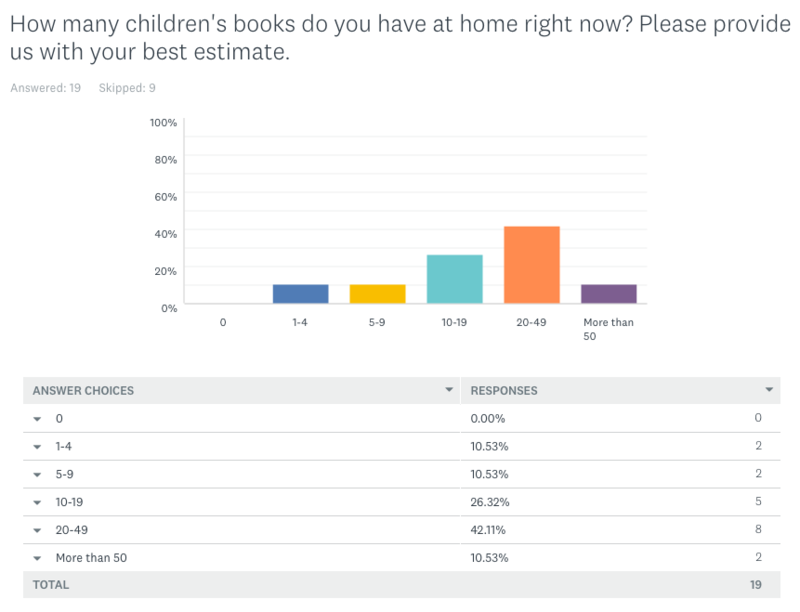 Some of the most interesting responses were those that indicated that Central Texans vary the format of their reading materials based on what they are reading. Nearly 85 percent of respondents reported reading fiction books in print while 92 percent reported reading general information on the web. When given a choice of ranking reading formats based on frequency, respondents ranked reading on a phone first more often than reading in print, reading on the web, or reading on a tablet or e-reader. Moreover, more than half of parents (53 percent) reported that their child had read on a smartphone or tablet, but only about one-third (27 percent) said that they had read together with their child on a digital device. 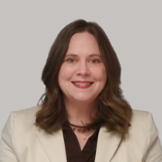 This is counter to recommendations from the American Academy of Pediatrics that parents avoid using devices as a babysitter, and use digital devices as a means to engage with their child through reading aloud, and through finding out information together on the web. 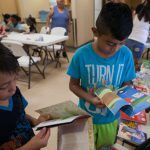 Alarmingly, nearly one-third (27 percent) of Central Texas parents with children under the age of 12 report having fewer than 20 books in the home. Having 20 or more books in the home has been shown to contribute to increased chances of educational advancement. Earlier national studies showed that low income neighborhoods can have as few as one age-appropriate book for every 300 children. 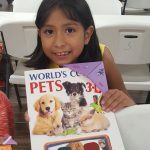 When filtered for low-income families, the results from the Central Texas Reading Survey reveal that almost half (48 percent) of these families lack 20 or more books in the home. However, income alone did not seem to be a primary determinate of book ownership. 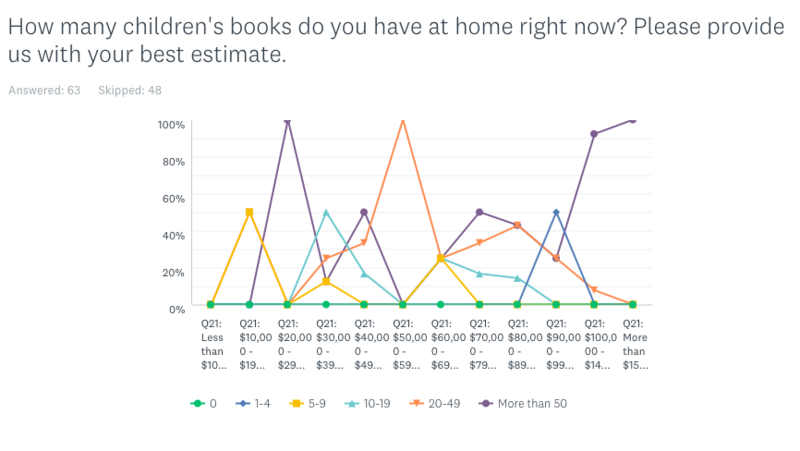 As the following chart shows, the number of books in the home is scattered widely across income levels. 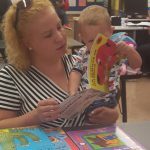 Overall, only 25 percent of adults reported reading to a child at least once a day, 22 percent said they read to a child only a few times a month, and 16 percent reported that they never read to a child. It is important to note that these numbers reflect the entire survey sample, including respondents who did not consider themselves caregivers. Nevertheless, all adults can help children by reading more frequently to them in all settings. 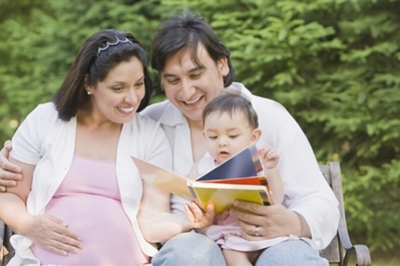 Reading aloud can take place at playtimes, waiting rooms, or meals. This finding shows the continuing need to educate families and communities on the importance of reading aloud. This survey was conducted between June 1 and August 15, 2017, using a purposeful convenience sample of Central Texas parents. The 160 participants screened for parental status and geographic area were recruited using Survey Monkey target audiences, as well as targeted FaceBook audiences. With a total estimated population of about 200,000 parents with children under the age of 12 (extrapolated from E3 Alliance data) in Central Texas, this sample is exploratory in nature, and while we believe it is representative, it should not be used to generalize about all Central Texas families. 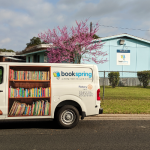 Still, these insights provide a benchmark that will be tracked annually in the coming years to help BookSpring determine where, how, and when to put our motivational reading and book distribution efforts in improve early literacy. ← Books on the Go!